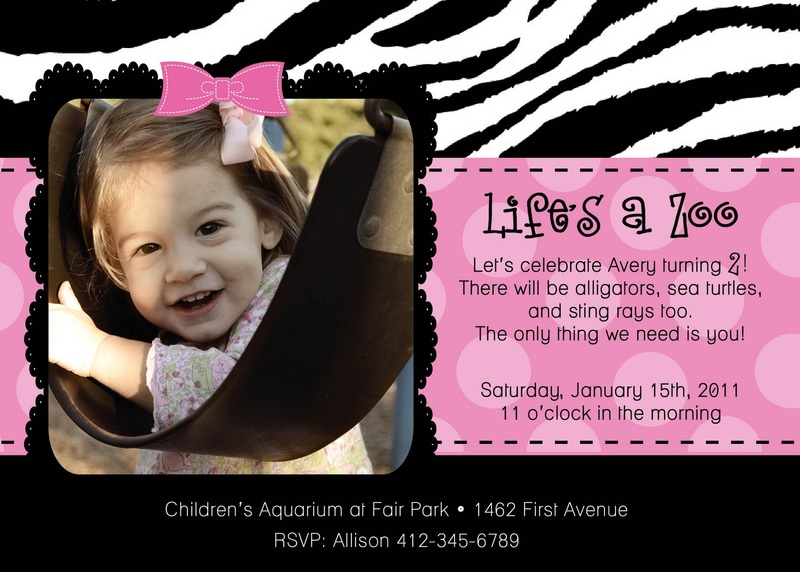 Invitations, for me, are a little break from the normal design. They're something fun that you can do that's different and can showcase a little girl or boys dream party. For the past two years I've designed little Miss. Avery's birthday invitation. Which this year she will be two, can't believe it! They're going to the zoo, so I was requested to do something animalish (not a word.lol) and girly. So this is what I came up with. Here is last year's. 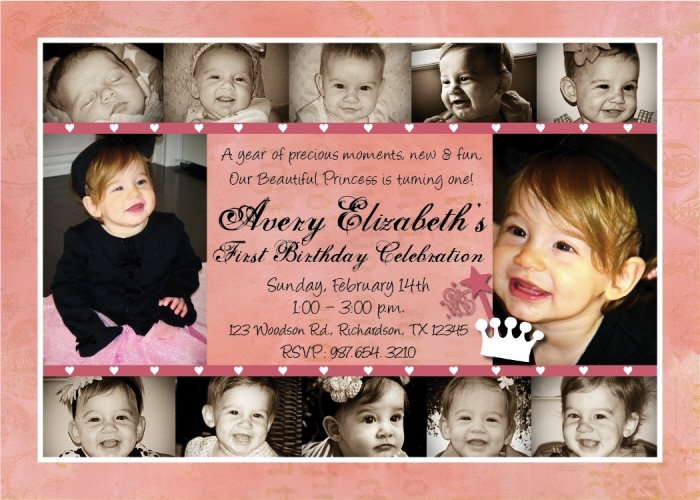 A layout that showed all of Avery's growing months. If you can't tell, she loves PINK.